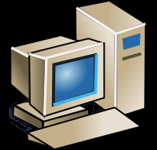 Here you will find information about old computers, their parts and peripherals. 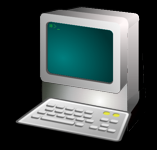 The main objective of this site is to provide information not only about technical specifications of old computers, but also instructions to make an old computer running again as well as how to use the old computers (retrocomputing) and its basic software. 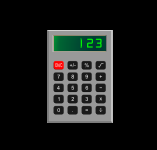 You will not find large amount of software for these devices, but some files, needed to make them running, are in this site. 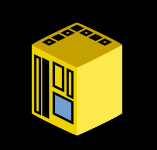 2019-04-15 Added a Macintosh Server G3 - a G3-based Mac in tower casing, based on (and very similar to) Power Macintosh G3 in minitower case. 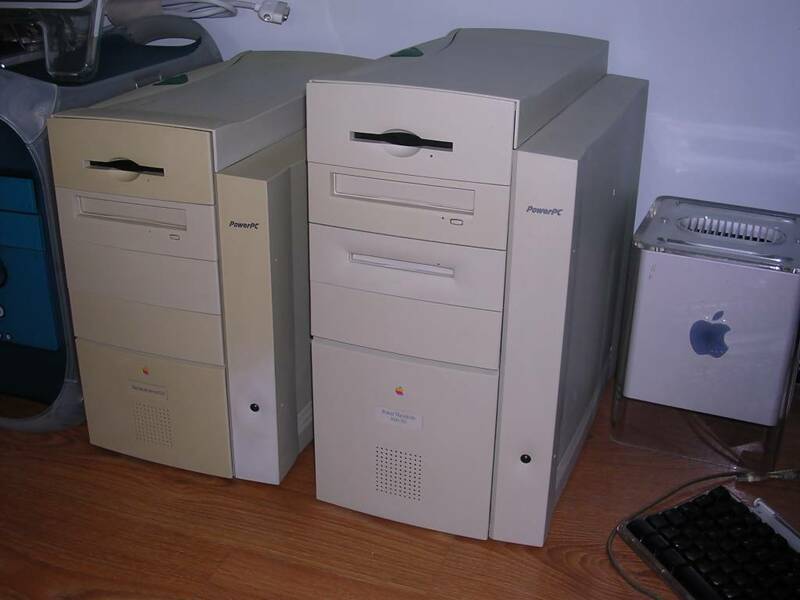 Also, added Power Macintosh 9600/350 - one of the fastest pre-G3 Macs, with lots of RAM and a fast video board, as well as with second hard disk and ZIP drive. 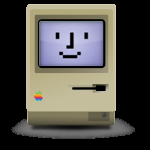 2019-03-10 Added Macintosh Quadra 800 from 1993 and a year older, but high-end Quadra 950. 2019-02-16 Added an Ericsson 9161 terminal, this was a Swedish mainframe terminal made for bank systems. This is from early 1980s and it's a very powerful machine for its time, with 128kB of memory and Motorola 68000 processor. 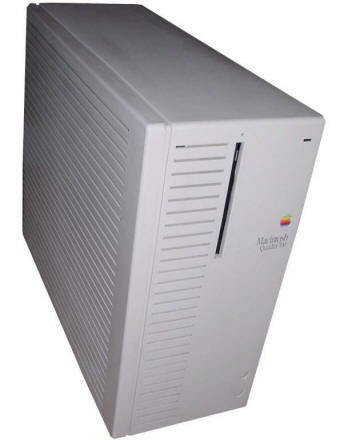 2019-02-09 Added Macintosh Quadra 700, a 68040-powered Apple computer from early 1990s targeted towards high-end requirements, one of the first Apple's computers with tower casings. 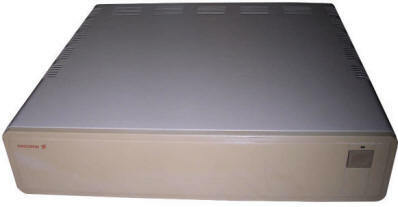 This particular unit was used to control a professional raster printer. Numerous small updates in 8-bit section. A comparison between Elwirka and Elwro 800 Junior casings, (they are similar, not the same), some small additions in Atari gallery and joysticks. Added a replica of Galaksija computer I built. 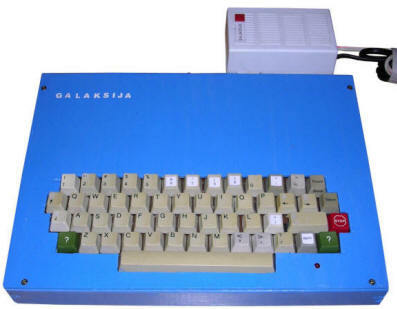 It is a small, home/educational computer distributed as DIY kit in 1980s Yugoslavia. 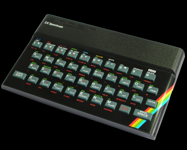 It has a BASIC programming language interpreter and 6kB of memory in the best case. For Macs, there is an Apple Studio Display from 2001, an early Apple's LCD. Select category from menu below or on the left. 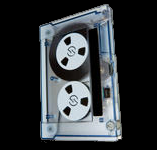 All company and product names are trademarks or registered trademarks of their respective owners. IT'S PITCH BLACK. YOU ARE LIKELY TO BE EATEN BY A GRUE.